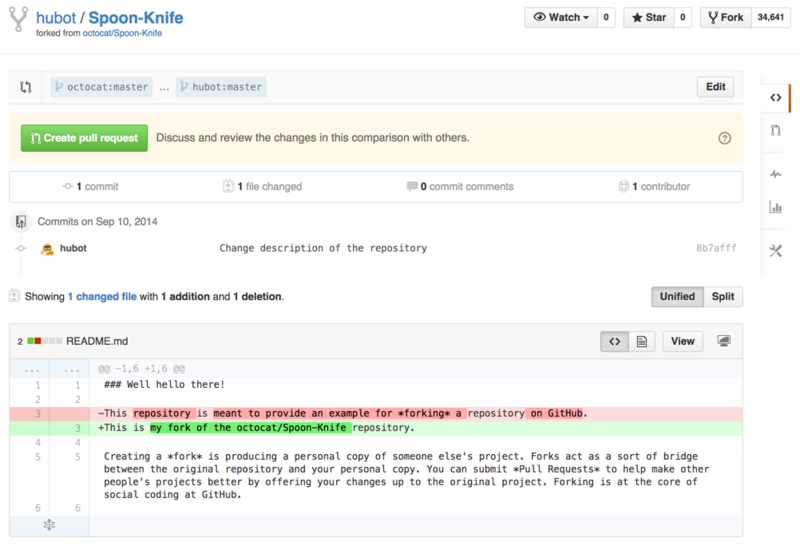 At this point you can use the git push command to push the changes to the current branch of your forked repository: git push --set-upstream origin new-branch The command will provide you with output to let you know of the progress, and it will look similar to the following:... To push changes onto a new branch on GitHub, you'll want to run git push origin yourbranchname. 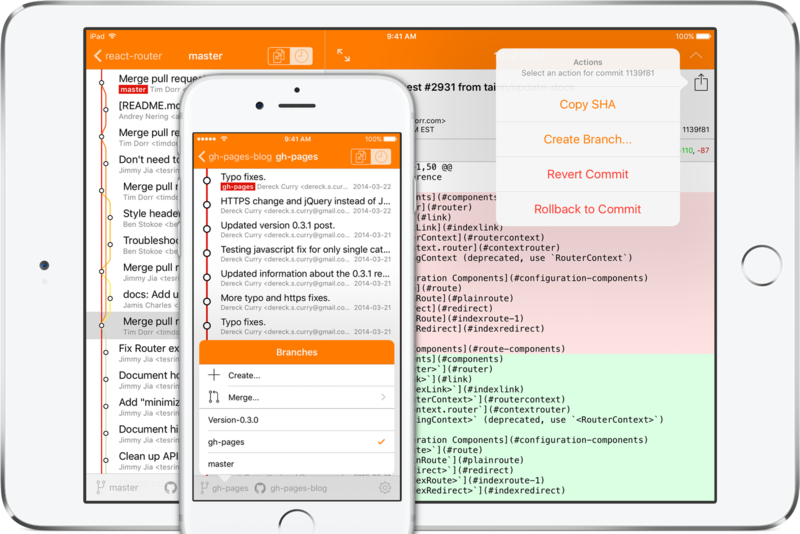 GitHub will automatically create the branch for you on the remote repository: You might be wondering what that "origin" word means in the command above. Things to use this time: GitLab & GitHub . This time, I wanna leave a note for using GitLab and GitHub. Actually, these names are already super similar.